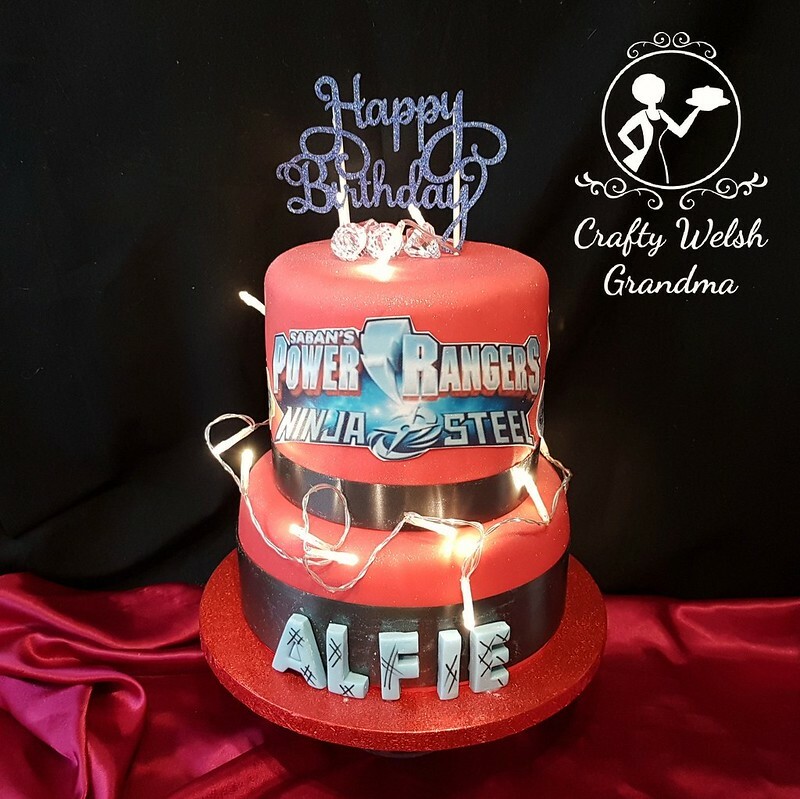 This two-tier Mighty Morphin Power Ranger cake has been made for a fab five-year-old. It morphed out of my classic vanilla cake mix, vanilla simple syrup, smashing vanilla buttercream into an amazing sponge then covered in Power Ranger red fondant. 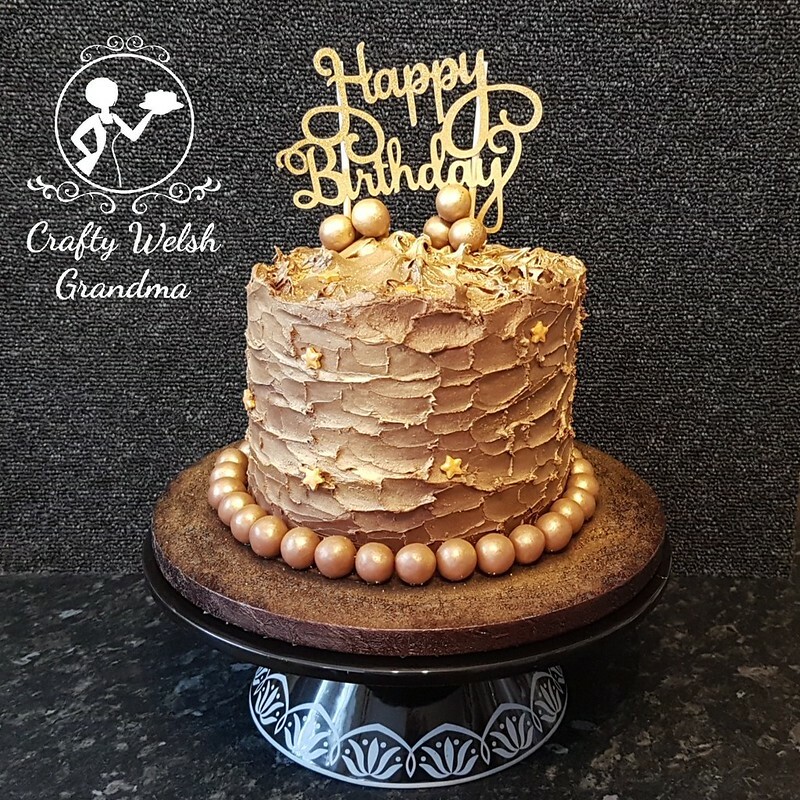 I would usually have made toppers for a cake such as this, but, alas, it was short notice and it does take some time for toppers to dry out completely. The edible, printed icing sheet was ordered from one of my regular suppliers on eBay. All I had to do for these was cut them out and affix to cake. I think they've worked rather brilliantly. I've added lights to this cake which will not be delivered as part of the birthday boy's packages, but I just fancied using lights for this picture. I just hope he loves it, you know what five-year-old critics are like hehehe.